Kinetik HC2400, BNIB TC Sounds 5200, JL wire!!! Alright fellas I got a used Kinetik HC2400. I bought two, but I only need one. The battery works fine and is in great cosmetic condition. I'm looking to get 250 shipped but I will take offers. I can't upload the Kinetik pics on here for some reason. Here's the link to the CA.com thread. There are pictures there. Next up is kind of a feeler, but I will definitely sell for the right price. 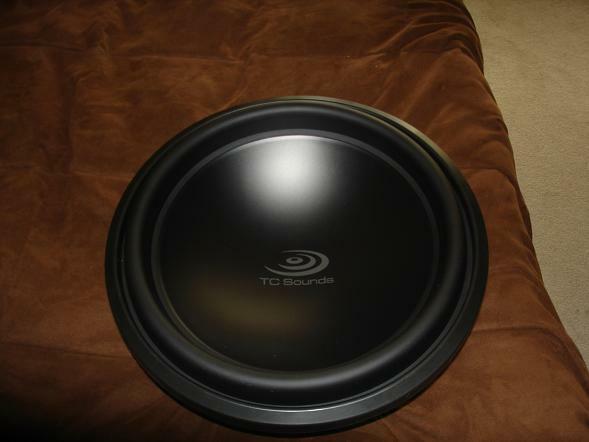 I have a brand new 15" TC Sounds 5200. It has quad 1.5 coils and is, of course, in perfect cosmetic condition. I have decided to go another way with my setup so I'm no longer going to use this. Also pictured is my 15.22 Treo SSX. Its rough cosmetically, but it works fine. It has a couple scuffs on the surround and needs a dustcap. I would like 200 plus shipping on it and 650 plus shipping on the 5200. I also have like ~20 ft of JL Audio 2 gauge wire in red insulation. I'll take 30+ shipping for it. I'm not going to cut it up, but I'll take offers on it. 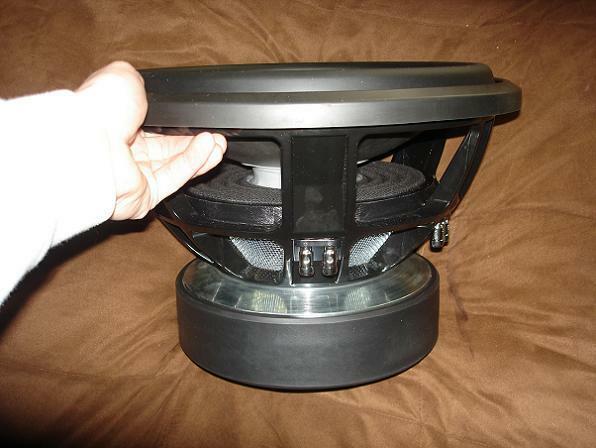 If you buy either of the subs I'll probably just throw it in with it because its just sitting taking up space. Pics upon request. Its just wire. My paypal is abrassle @ utk.edu (no spaces ). Let's get this stuff sold so I can start my new project!!! I also have a Batcap 300 for sale. Its a tiny little thing. Only weighs 2.5 lbs. Its good for 300 amps for a 5 second bursts and puts out 2.5 amps and hour. Great for anyone who competes. Retails for 169. I'll do 40 shipped. Bump for a good guy and good stuff. would you be willing to trade for anything i have in my thread for the kinetik. Nah man. I really just need new money for a double din, Revos/Epics, and the install. There will probably be a zx450.2 and Diamond Hex comps on here shortly too. If anyone wants them immediately I will go ahead and have them taken out of my car. Old Bridge, NJ USA ! don't suppose your looking to do 80 and under shipped on the comps or amp? amp my main interest or a 100 for comps and amp i know i'm askin for a deal but just a shot in the dark. That's an insult Keith. You only get crackhead prices from crackheads. I won't be selling the comps of amps. I definitely wouldn't sell them for that price. Even crackheads would be offended. ah shutup about the crackheads you crackheads. i was curious and asking never hurts. hell i've sold many things at low prices just to get rid of them, being offended cause i asked and offered a price get off your high horse. good luck with the sale reece. if it is nearly brand new you sell for 1/2 what you paid? maybe that's why you need $ homie. well to be perfectly honest reece, i don't follow your installs and didn't see you mention how new it was. the amp and comps can be any age 1-3 years who knows. 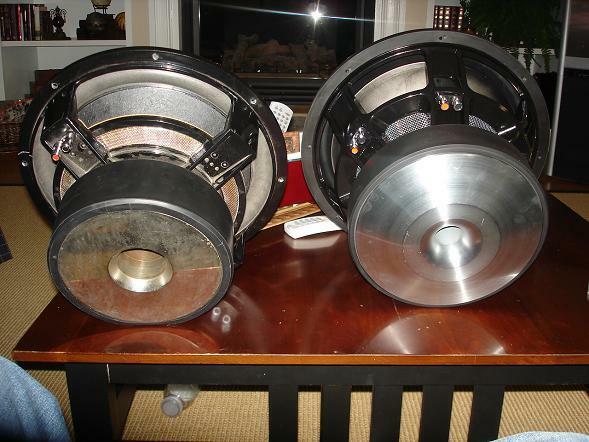 i don't follow every model of comps or amps most of the companies come out with. i enjoy it as a hobby but i have many hobbies so i don't exactly spend my life doing it. so as i said that's why i asked about it. and i don't spend my time trying to jew sh1t by lowballing 1/2 the forum. well the 5200 is pending. the wire is sold. the batcap, SSX, and 2400 are still up. c'mon someone pick this up. well I'll take it. It's in good working condition right? 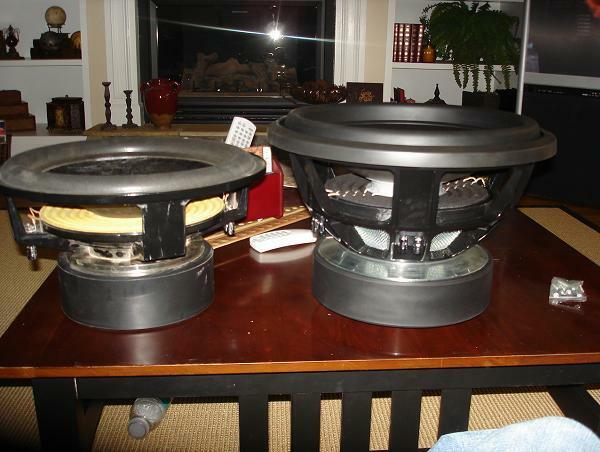 do you still have anymore 15 inch subs for sale bro ??? 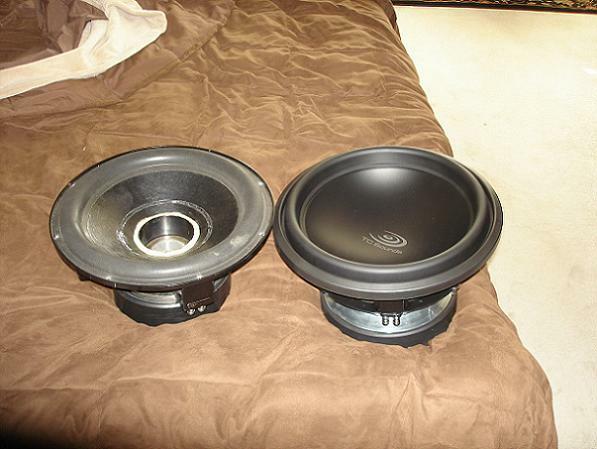 i want a orion hcca 15 sooooo bad man or if you have anything else that would be great? ?